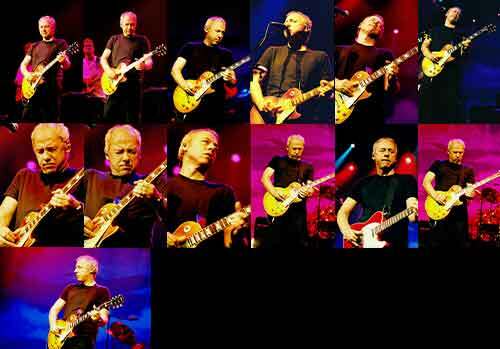 Description: 33 Original Mark Knopfler photos taken on his 2001 Sailing To Philadelphia Tours at Bronco Bowl Arena in Dallas, Texas. Complete 4x6 photo set $49.99 Total Cost. Shipping Included. 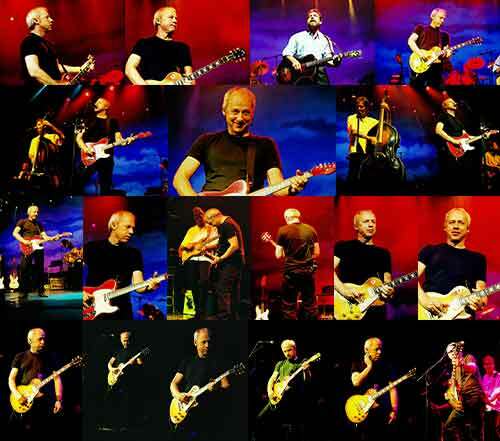 Pick and choose any 4x6 image in the set. Cost $2 each plus $3.50 SH. 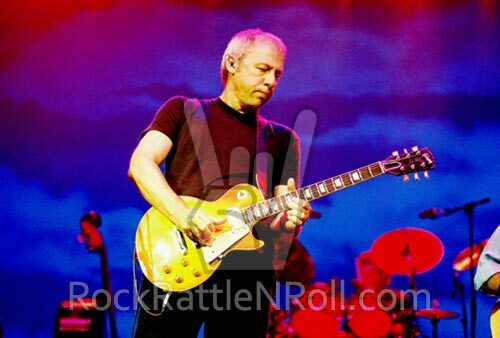 Description: Original Mark Knopfler 2001 Sailing To Philadelphia Tour - Mark Knopfler 8x12 #01. $24.99 Total Cost. Shipping Included. 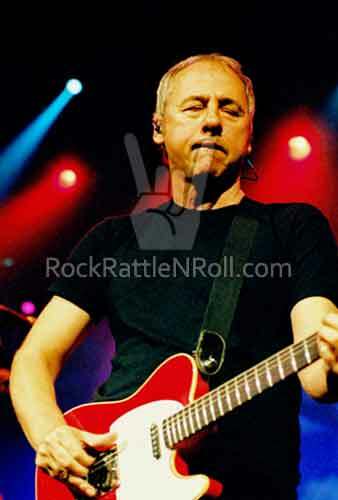 Description: Original Mark Knopfler 2001 Sailing To Philadelphia Tour - Mark Knopfler 8x12 #05. $24.99 Total Cost. Shipping Included. 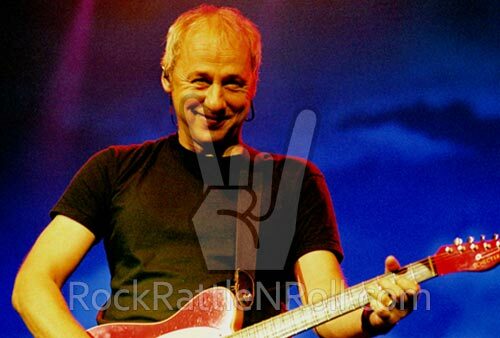 Description: Original Mark Knopfler 2001 Sailing To Philadelphia Tour - Mark Knopfler 8x12 #04. $24.99 Total Cost. Shipping Included. 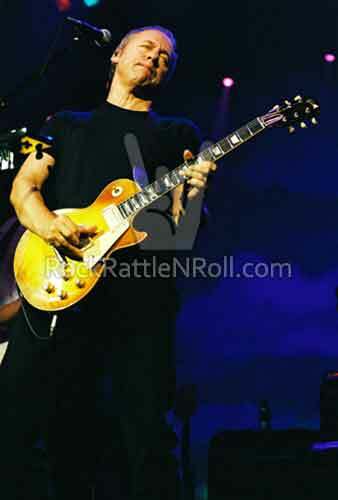 Description: Original Mark Knopfler 2001 Sailing To Philadelphia Tour - Mark Knopfler 8x12 #06. $24.99 Total Cost. Shipping Included. 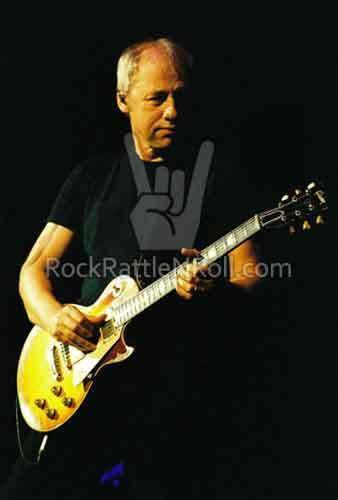 Description: Original Mark Knopfler 2001 Sailing To Philadelphia Tour - Mark Knopfler 8x12 #08. $24.99 Total Cost. Shipping Included. 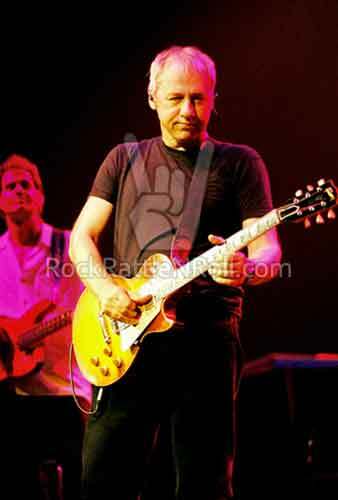 Description: Original Mark Knopfler 2001 Sailing To Philadelphia Tour - Mark Knopfler 8x12 #09. $24.99 Total Cost. Shipping Included. 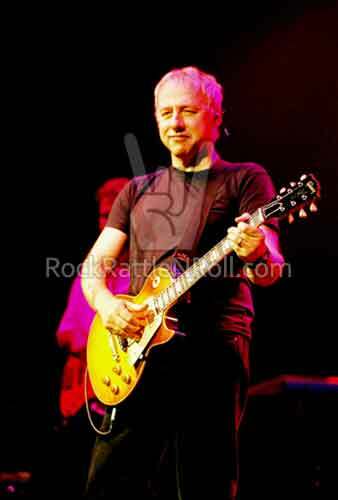 Description: Original Mark Knopfler 2001 Sailing To Philadelphia Tour - Mark Knopfler 8x12 #10. $24.99 Total Cost. Shipping Included. 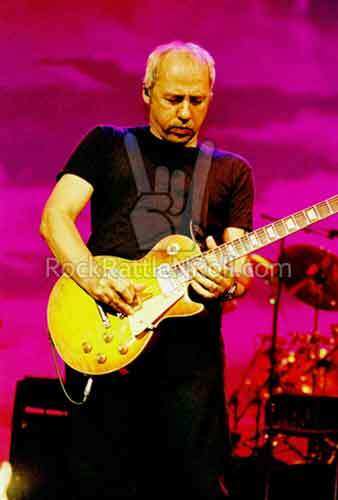 Description: Original Mark Knopfler 2001 Sailing To Philadelphia Tour - Mark Knopfler 8x12 #11. $24.99 Total Cost. Shipping Included. 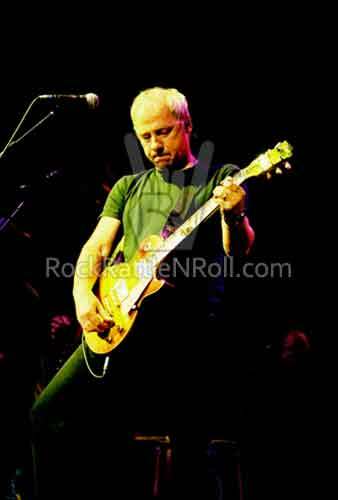 Description: Original Mark Knopfler 2001 Sailing To Philadelphia Tour - Mark Knopfler 8x12 #12. $24.99 Total Cost. Shipping Included. 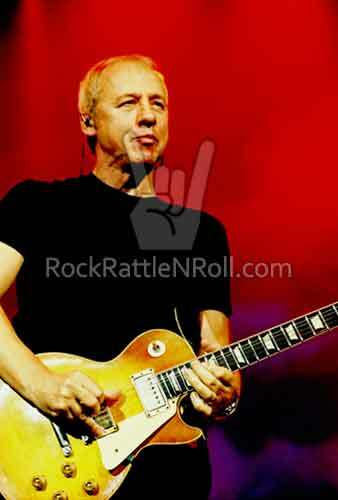 Description: Original Mark Knopfler 2001 Sailing To Philadelphia Tour - Mark Knopfler 8x12 #17. $24.99 Total Cost. Shipping Included. 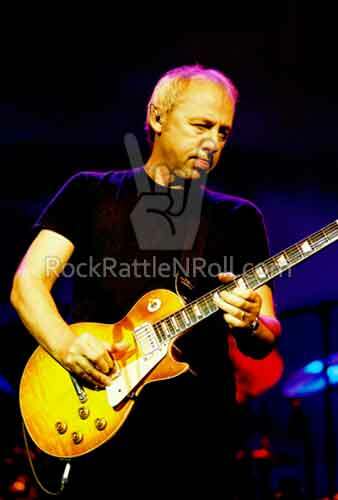 Description: Original Mark Knopfler 2001 Sailing To Philadelphia Tour - Mark Knopfler 8x12 #19. $24.99 Total Cost. Shipping Included. 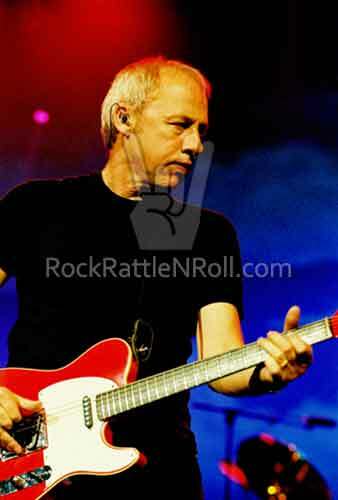 Description: Original Mark Knopfler 2001 Sailing To Philadelphia Tour - 8x12 #20. $24.99 Total Cost. Shipping Included. 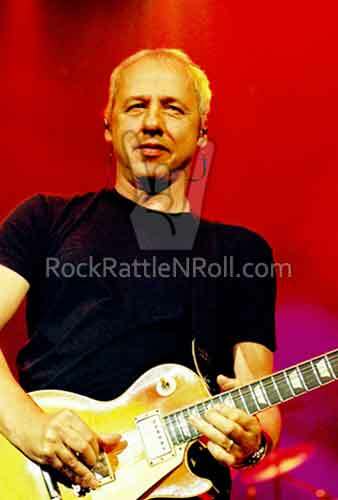 Description: Original Mark Knopfler 2001 Sailing To Philadelphia Tour - Mark Knopfler 8x12 #21. $24.99 Total Cost. Shipping Included. 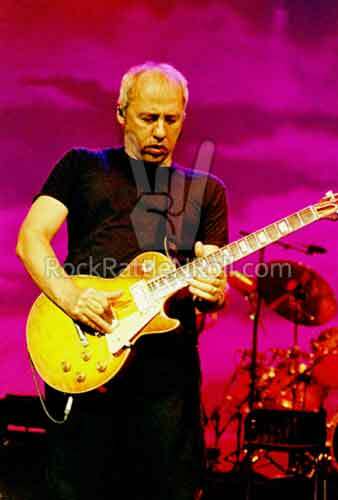 Description: Original Mark Knopfler 2001 Sailing To Philadelphia Tour - Mark Knopfler 8x12 #24. $24.99 Total Cost. Shipping Included. 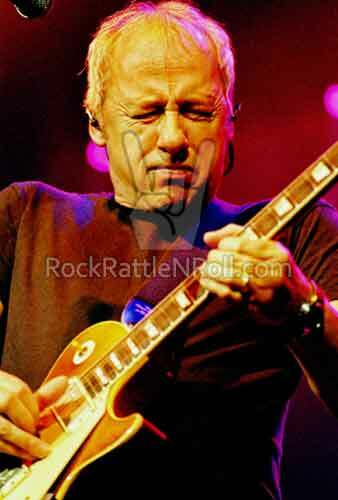 Description: Original Mark Knopfler 2001 Sailing To Philadelphia Tour - Mark Knopfler 8x12 #28. $24.99 Total Cost. Shipping Included. 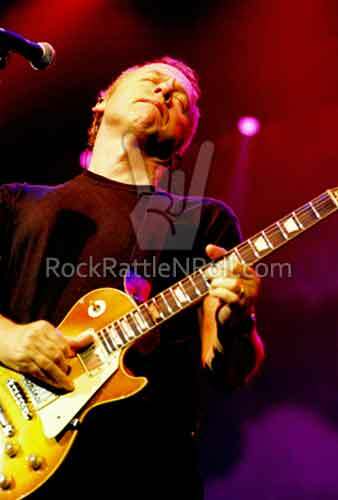 Description: Original Mark Knopfler 2001 Sailing To Philadelphia Tour - Mark Knopfler 8x12 #29. $24.99 Total Cost. Shipping Included. 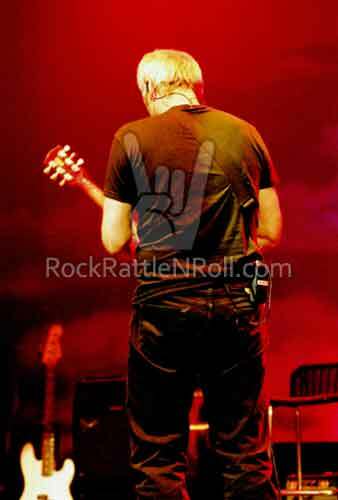 Description: Original Mark Knopfler 2001 Sailing To Philadelphia Tour - Mark Knopfler 8x12 #30. $24.99 Total Cost. Shipping Included.